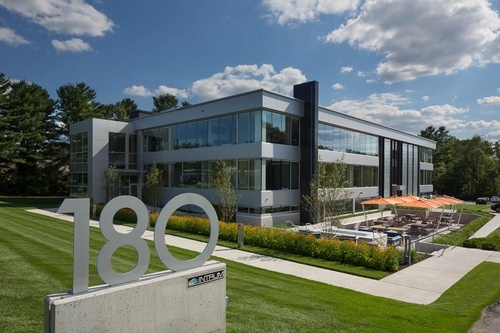 We’re headed to Intrum Real Estate Corp’s brand-new offices at 180 Wells Ave in the N-Squared Innovation District. Check out their new space, get your caffeine fix, and make lots of new connections at our signature morning networking series. Happening monthly at rotating locations, our Coffee Connects typically draw 75+ area professionals for social networking before work. Register today and see what all the buzz is about! *Nonmembers interested in learning more about the chamber, our mission, members and programs, are welcome to attend up to three Coffee Connects at no charge. As a member benefit, chamber members who pre-register will receive a list of attendees prior to the event.